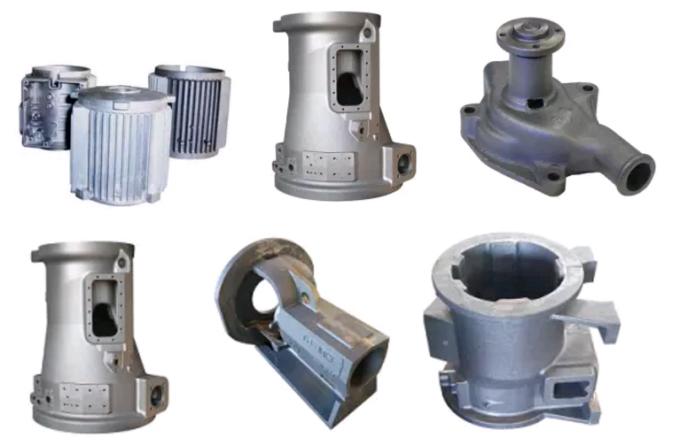 Sunrise Foundry has capacity of producing compressor case, motor housing, reducer case, transmission housing, valve case, iron casting and steel casting for lots of equipments including some railway spare parts and auto parts, locomotive spare parts. 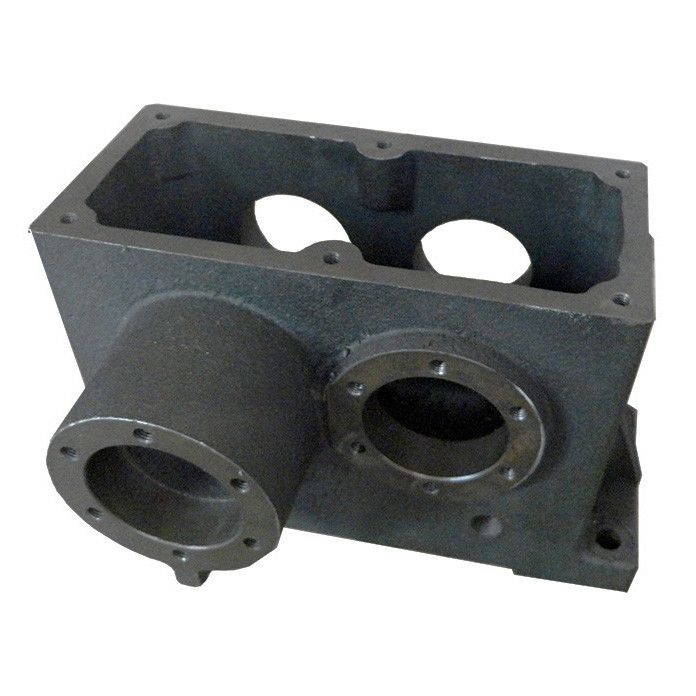 We have been making heavy-duty diesel engine components and any other related products for many years. Please send us drawings or samples if you want to seek the most competitive price. Profile projector, Rockwell hardness tester Vickers hardness tester roughness tester, universal microscope, CMM, digital caliper and etc. We supply entire vehicle auto parts: auto drive train, auto electrical system, auto engine system, body parts, steering system, universal parts and other parts. We can supply both genuine and copy parts with competitive price as the customers' requirements, even they are difficult to find in market. 3. 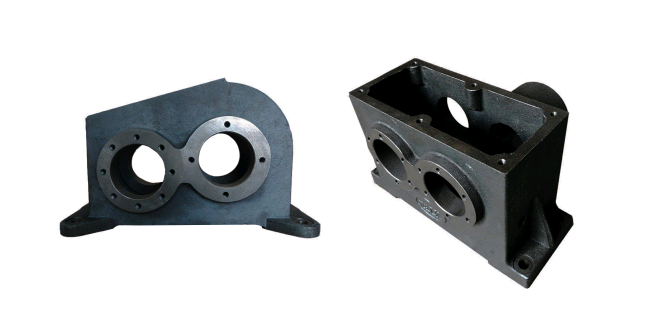 Manufacturer with large capacity,ensures the fast production cycle after confirming the order. 7. dimension inspection report, material report to customer before shipment. Short production time and fast delivery , Keeping 60-70% inventory ratios.